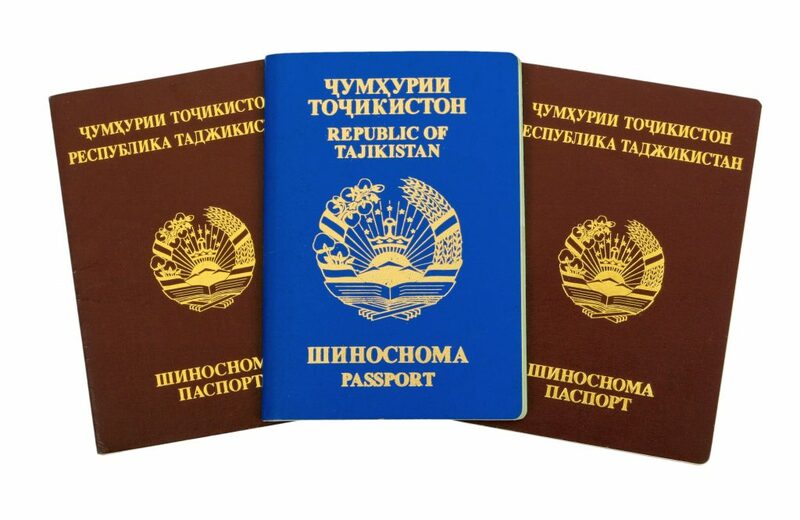 Do Tajikistani passport holders need visa for Vietnam ? Tajikistan the same as most of nations in the Middle East are required visa to visit Vietnam. Tajikistan passport holders can apply for Vietnam evisa with Vietnam Immigration Department or Vietnam visa with Vietnam embassies. When applying for the Vietnam visa as a Tajikistan citizen you can choose one of the above two visa application procedures depending with your convenience. There is no Vietnam embassy or consulate in Tajikistan to this present date. 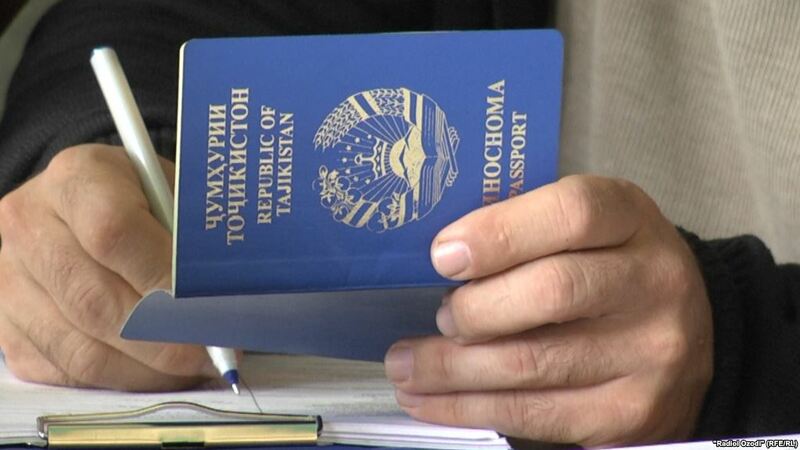 This leaves citizens of Tajikistan with the option of visiting the nearby countries that have a Vietnam embassy in order to start their visa application from there. As an applicant to the Vietnam visa for Tajikistani citizens you will need to present yourself in person at the Vietnam embassy in any of the encompassing foreign countries and start your visa application right there. While at the Vietnam embassy you will be informed of the requirements to be met and finally presented with visa application forms for you to fill them in. – Print this letter of approval as it will be used to as your temporal identification document when boarding a plane to Vietnam and finally when claiming your Vietnam visa for Tajikistani upon reaching the international airport of Vietnam by air.